Update USB Drivers in Windows 10, 7, 8 & 8.1. Easily! As you know, USB connections are typically used to plug devices such as mice, keyboards, scanners, printers, webcams, digital cameras, mobile phones, and external hard disks into your computer. So if your USB drivers are outdated, missing or corrupted, all these devices won’t work properly on Windows. You need to ensure that your USB drivers are up-to-date. In that case, it is very important to make update drivers easily. You can go to your PC manufacturer’s website or the device manufacturer’s website to check for the latest drivers for your USB devices. But it may take you much time to search and download the drivers online manually. Sometimes, hours could be wasted. 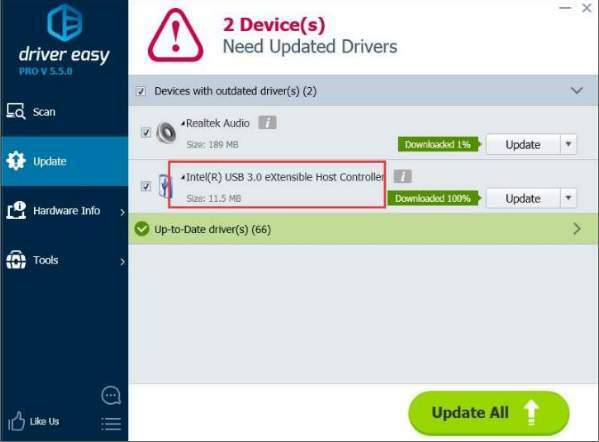 So it is recommended that you use Driver Easy to help update your USB drivers automatically. Driver Easy is a driver update tool that will satisfy your requirements regarding your USB driver update issues. It provides drivers for Windows 10, 7, 8, 8.1, XP & Vista. No matter what version of these Windows that you are using, you can use it to help update the drivers. 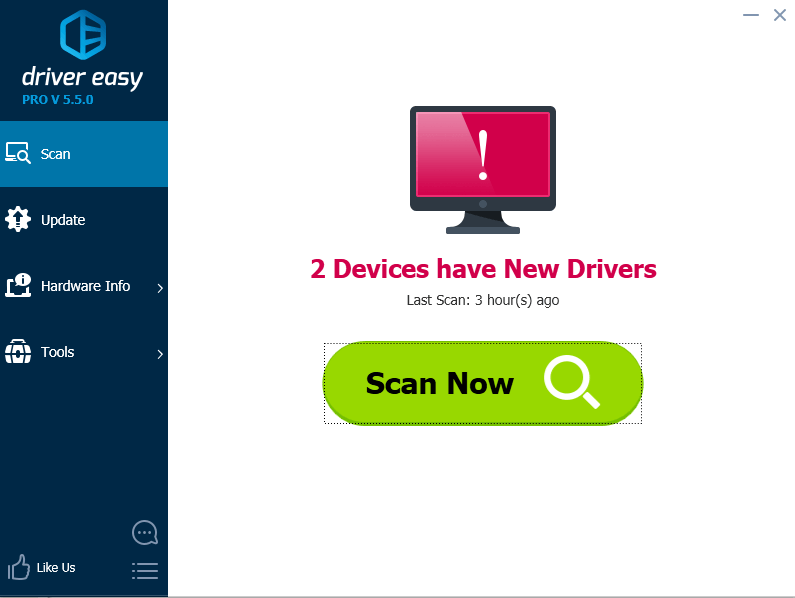 With Driver Easy, only 2 steps are needed, then not only your USB drivers but also other drivers will be updated. Step 1: Click Scan Now button to scan you computer. Then all problem drivers will be detected. Step 2: Click Update All button. Then all driver will be downloaded and installed automatically. Alternatively, you can just click the Update button to update the USB driver. If your USB device doesn’t work properly after Windows upgrade, updating driver would mostly solve the problem. And use Driver Easy, the problem would be solved in seconds.